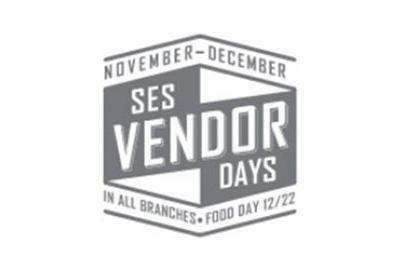 SES has been a low-voltage distributor since 1982. That is 36 years of treating your business like it is our own, No Matter What. 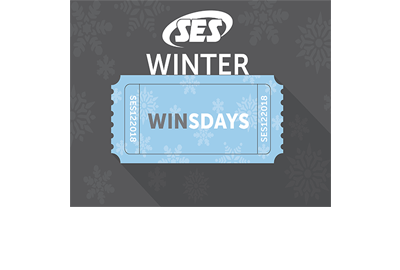 This winter SES is giving you even more opportunities for growth. Net2 Entry from Paxton is the newest door entry system to SES. 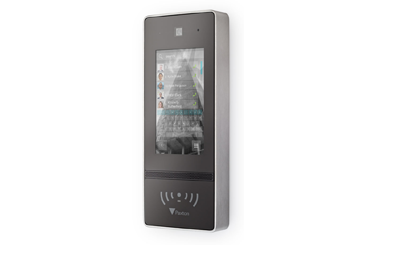 Net2 Entry can work as a standalone unit or in sync with the Paxton Net2 access control system. SES now carries emergency lighting solutions from Mircom. 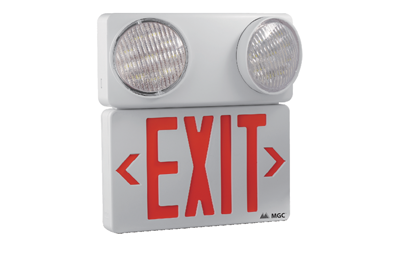 Emergency exit lighting is essential for every business and is a great sell opportunity to increase your profits on every job. 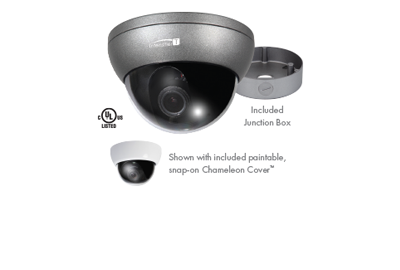 Intensifier T HD-TVI 2MP dome camera from Speco Technologies gives your customers the ability to see color images in low-light conditions without having to have IRs. 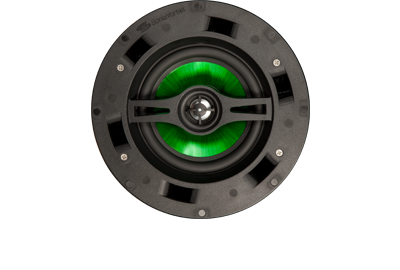 The IC6-MB In-Ceiling 2-Way Speaker from Vanco’s Beale Street Audio line features a 6.5” fluted injected poly woofer and 1” aluminum tweeter. 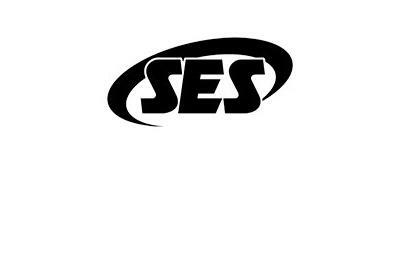 Bensenville, IL— On March 5, 2018, SES, a low-voltage electronics wholesale distributor, will relocate its Mt. Prospect, IL location to a new address: 1116 W. South Thorndale Avenue, Bensenville, IL 60106. The new location was chosen because of its familiar and closer location to several major expressways and O’Hare International Airport in DuPage County, as well as its larger size of 11,000 square feet. 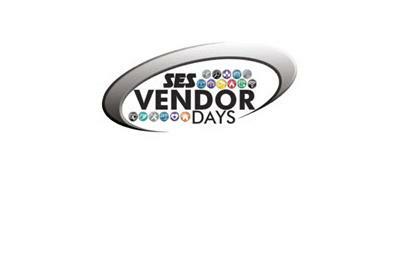 SES Vendor Days begins November 1, 2017 and runs through December 22, 2017.